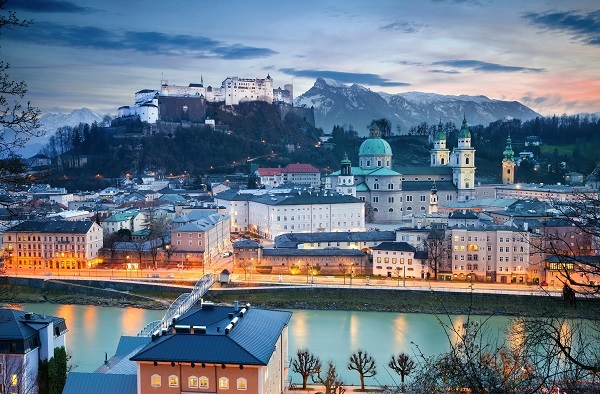 In 2016 Salzburg is celebrating a major anniversary. On 1 May 1816, the Old Residence Palace hosted the signing of a treaty that saw Salzburg officially become a part of Austria. In 1803, the turmoil caused by the Napoleonic Wars led to the dissolution of the Archbishopric of Salzburg. The war ended over 1100 years of ecclesiastical rule in Salzburg, a period that had begun with the arrival of Saint Rupert in the year 696. The occasion is portrayed in detail in the Salzburg Museum’s regional “Landesaustellung” exhibition. Several other events have been scheduled to mark this historic date.